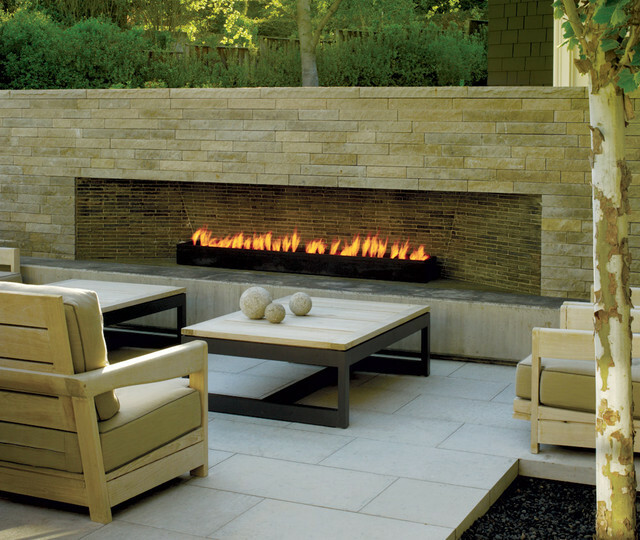 There’s no greater time to gather around an outdoor fire pit then on a windy night. 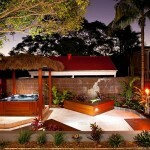 Check out these modern outdoor areas, equipped with the latest technology and embracing classic traditions with modern design. 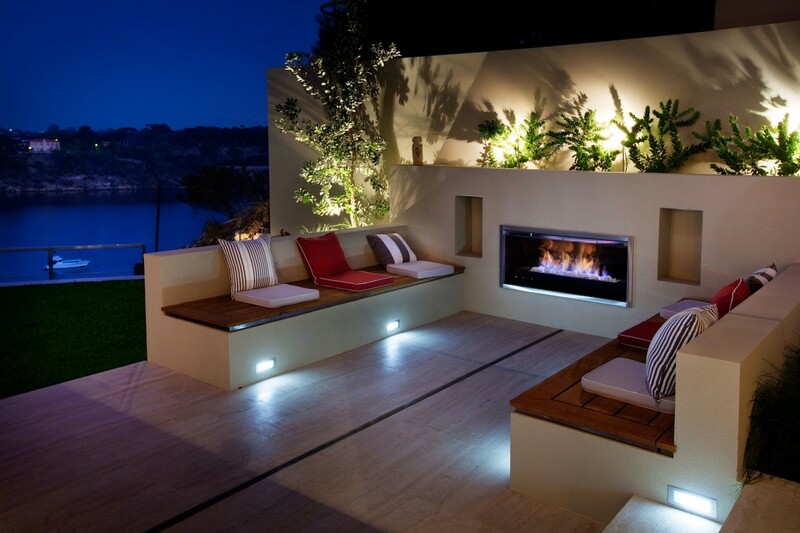 Meanwhile, enjoy the integrated designs and warmth of these gorgeous modern outdoor fireplace setups.